So you want to write a children's book! Here is a workshop to help you get started, once and forall. In this friendly, supportive environment, class discussions will focus on all aspects of good story telling and good writing, including tone of voice, clear dialogue, characters who feel real, and beautiful language. youwill return to your classes with a better understanding of the writing process so that you, in turn, can help each student to find pleasure in crafting a piece of writing in his or her voice. "This class, and in particular the prompt Amy gave, was what spurred me to do a lot more writing and it’s since become a really fun and important part of my life." "Amy created a space for everyone to explore their own truths and provided support and advice every step of the way." 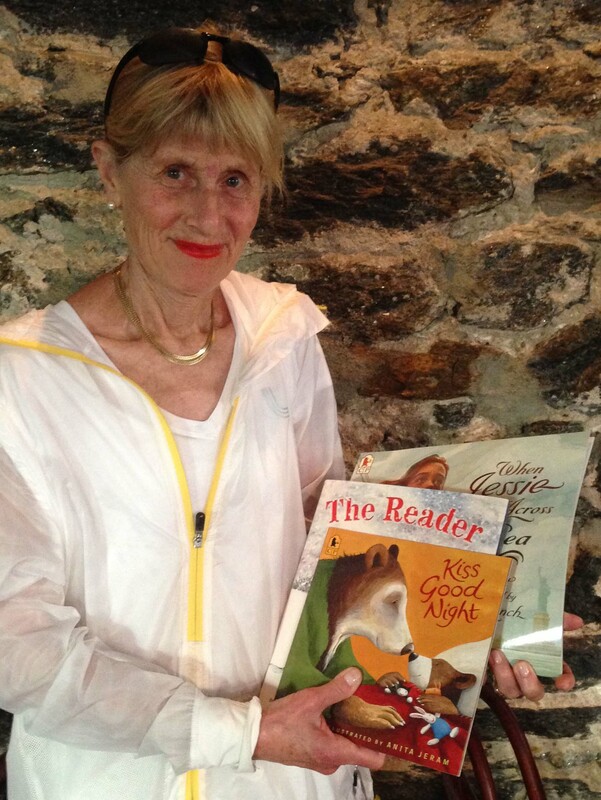 "I have a whole new tool box regarding how and what to write when writing children's books!" "This class gave me insight to how to write a story. It helped me step back and really analyze my writings in a positive way."